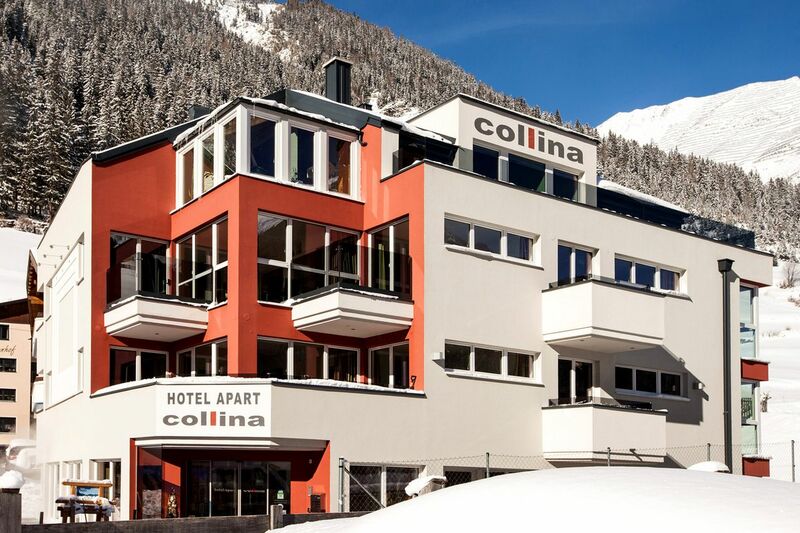 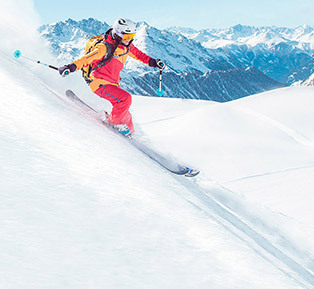 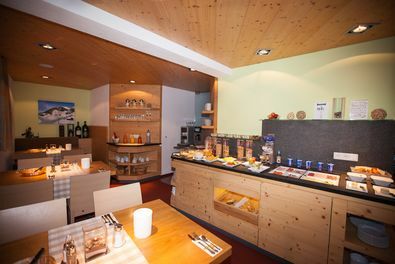 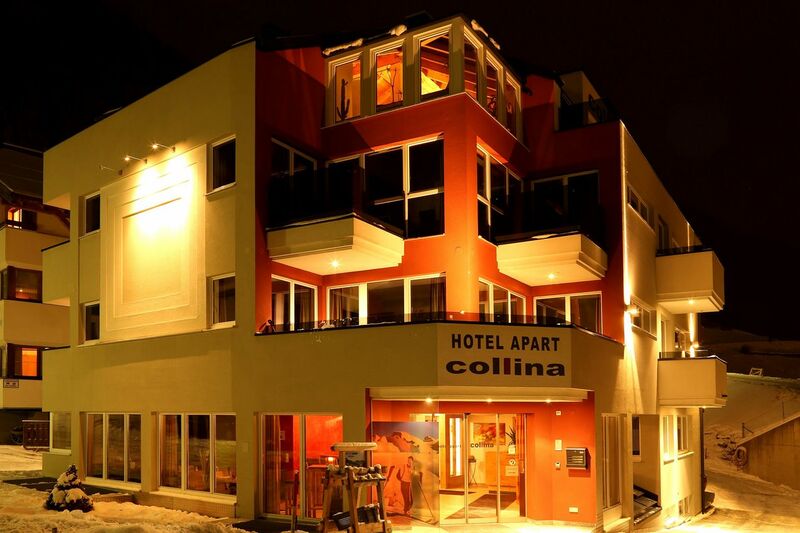 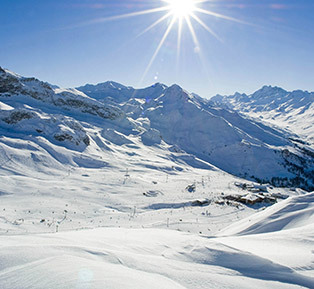 The 4**** Hotel & more COLLINA, kept in modern architecture, was built in a very quiet and sunny top location (west local area of Ischgl), with a wonderful view on the near village centre and the surrounding mountains. 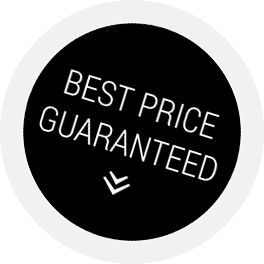 Equipped with reception, elevator, day bar, breakfast room. 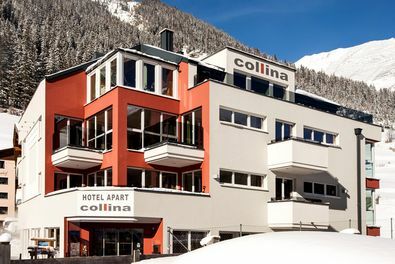 Internet connection (freeWLAN) in all apartments and hotel rooms, spa area with Finnish sauna, thermium, adventure shower, open air as well as relaxation room, and other comforts, the Collina offers individual living with contemporary design – and that smoke free.